No reassurance shield after the 144 junction. 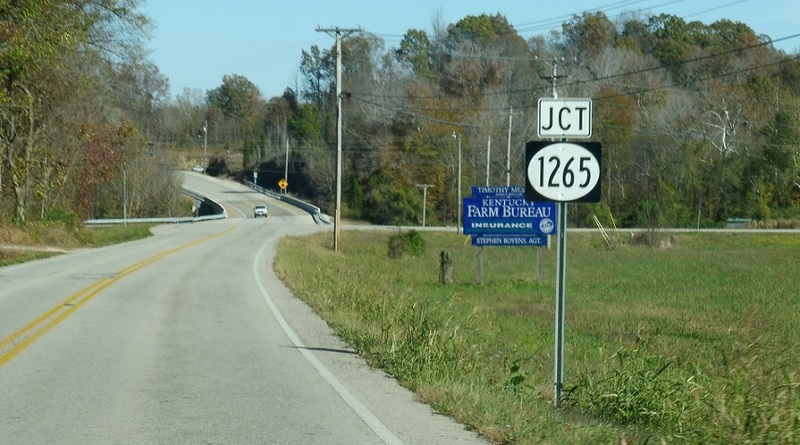 A few miles later, we’ll approach KY 1265. 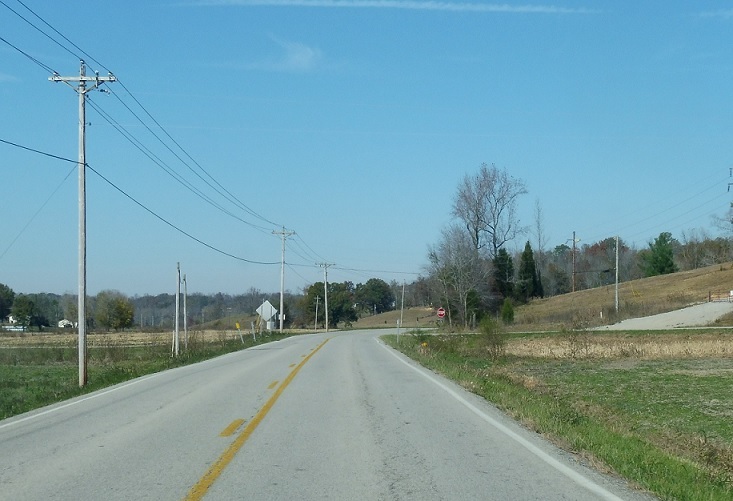 1265 is a quick connector back to KY 144.